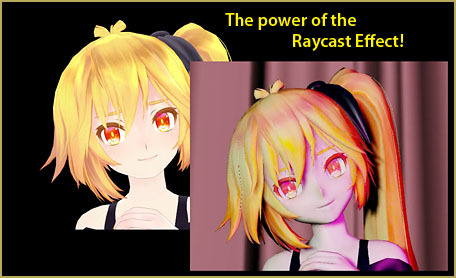 The Raycast Effect, now known as RAY-MMD, is so much MORE than “an effect”… it’s a whole “visual environment” sub-system in itself! You cannot simply download the effect and apply the RAY.X to your animation. 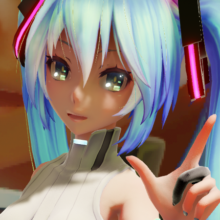 Ray-MMD is complicated for the first-time user; and like everything else in MikuMikuDance, it takes practice and some experience with it before you begin to obtain satisfactory results with Raycast. 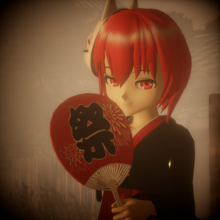 Ray-MMD and Raycast are meant to run on a Windows 10 64-bit computer. If you are not, you will find that many menu items and subroutines will be unavailable to you. 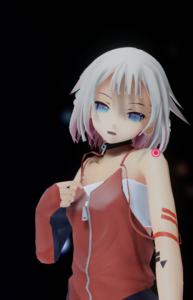 Like everyone else, we at LearnMMD.com have been learning by starting with the “first encounter” and then by adding to our knowledge and skills as we became more familiar with the effect… with its “system”. To learn about Raycast Ray-MMD, struggle-along with us and review the many Ray-MMD Tutorials on LearnMMD… Leave Comments and ask questions. 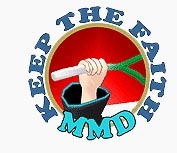 LearnMMD.com is very much alive and interactive: ask questions and get answers. … Check back often to see what’s new!